Love this whimsical collection of zodiac pendants! It features modern mixed metals and pearl accents on oversized symbols. 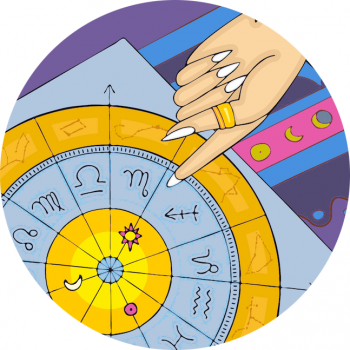 The Best Yearly Horoscopes And Forecasts For 2014!